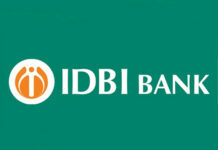 Life Insurance Corporation of India (LIC) has completed the acquisition of 51 percent stake in the public lender IDBI bank’s board. 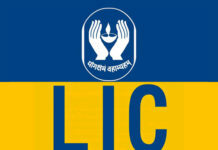 The acquisition makes LIC as the biggest shareholder in the bank’s stake. “The deal, conceptualised in June 2018, is envisaged as a win-win situation for both IDBI Bank and LIC with an opportunity to create enormous value for shareholders, customers & employees of both entities through mutual synergies,” said the bank in its BSE filing. 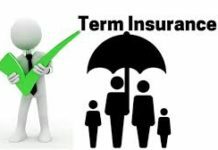 Post the formality; the insurance body will have five representatives in the bank’s board. Further, the LIC will continue to persist with the lender’s current top management till the final approval on appointment of new MD & CEO and DMDs on the board. 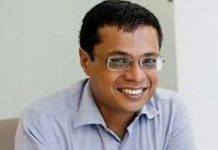 The bank’s Articles of Association, which has come into effect on January 21, 2019, reads that the lender’s board will comprise: Chairman of LIC (as an ex-officio Non Executive Non Whole-time Chairman of IDBI Bank); a whole-time Managing Director & CEO nominated by LIC; two whole-time Deputy Managing Directors (DMDs) nominated by LIC; an Official nominee Director of LIC; two nominee Directors of the Government of India; and eight non-rotational independent Directors appointed by shareholders in the general meeting. Previous articleWhy Health Insurance for elderly a must buy!